DAVIE, Fla. – October 7, 2014 – Dental Fix RX, a mobile dental equipment repair franchisor, is proud to announce that due to outstanding franchise support, it has exceeded its sales and growth goals for 2014. By extending each franchise owner unmatched sales and marketing assistance from a dedicated account manager, the unique Dental Fix business model is now actively serving more than 8,000 dentists nationwide and is working closer toward an overall goal of dominating the North American dental service industry. Dental Fix franchisees are responsible for repairs to dental handpieces and equipment on-site. By delivering immediate on-demand equipment service, handpiece repairs and cost effective consumable products to regional dentist offices, Dental Fix is revolutionizing the entire dental service industry. Each franchise owner is provided with all the tools necessary, including extensive training and a committed account management team, to maintain a successful and flexible work environment. Upon sign-up, each Dental Fix franchisee is assigned a sales support representative and team of account managers who are stationed at the company’s home office. These trained professionals handle numerous aspects of the business and provide significant support and benefits to make sure the startup process is hassle free. Experienced in marketing new business to area dentists, Dental Fix account managers assist franchise owners with everything from grand opening marketing support, contacting each dentist to offer services monthly, customer service, scheduling and dispatching Franchise Operators and routing calls from dental offices to the field, and even collecting on invoices from services and repairs. With these men and women by their side, Dental Fix franchise owners can concentrate on what they were trained for – service and repair. Before a Dental Fix franchisee begins working in a territory, they experience a thorough 42-day training program to develop the technical skills necessary to repair and maintain equipment, rebuild handpieces and market their business effectively. Conducted at a state-of-the-art training facility, the program even offers real world simulations so franchise owners can become acquainted with both dental offices and their mobile repair offices. Following the initial program, Dental Fix sends trainers to spend an additional five days of on-site support to help get the franchisees comfortable in the field and continually conduct periodic training throughout the year. In order for Dental Fix to reach its target of dominating the North American dental service industry, its franchise owners must stay marketable in order to stay successful. The sales support team and account management staff is responsible for making that happen with outstanding marketing support to the current customer base and to solicit to the prospects for new business. These dedicated specialists conduct calls with new dentists in a protected territory and set up daily appointments for demonstrations, meetings, services and repairs. Dental Fix guarantees franchise owners will service at least 40 practitioners as customers within the first 12 months of operations or, a full refund on the initial franchise fee is offered. Established in 2009, Dental Fix RX is a mobile dental equipment repair franchisor that has more than 150 franchise locations throughout North America. Dental Fix’s philosophy is to focus on customized service that produces high-quality repairs in a short amount of time. DAVIE, Fla. – September 18, 2014 – Dental Fix RX, a mobile dental equipment repair franchisor, announced today that the company is now actively serving over 8,000 dentists in North America. Focusing on a unique business model and providing exceptional customer service and a faster fix, Dental Fix has exceeded its sales and growth goals for 2014, doubling the number of customers in less than a year. A vital piece of the company’s impressive growth and recognition is the fact that Dental Fix consistently improves upon its customer service and training. Dental Fix prides itself on offering dentists a wider range of personalized services on-site in order to better help with a practice’s repair and new equipment needs. Davie, Florida – Dental Fix has awarded its 60th franchise of 2014, in Toledo, Ohio to Michael Ehle, Dental Fix announced today.The signed agreement targeting the Toledo market, will be the 12th van to launch in the State of Ohio, and is part of an aggressive North American expansion plan calling for 700 new vans over the next five years. With 107 territories currently operating throughout the US and Canada, Dental Fix is well on its way. “The potential for Dental Fix is endless as it is the only site dental equipment service franchise in the industry,” said Lopez. “We couldn’t be more excited about launching another Dental Fix van in Ohio. Click here to learn more about the Dental Fix franchise opportunity. The Florida based Dental Fix Franchise Company is revolutionizing the dental service industry by delivering immediate on-site hand piece repairs and equipment service and sales, through a dedicated mobile network of highly trained and successful industry professionals. The company currently has 107 territories open and operating. Davie, Florida – Dental Fix has awarded its 59th franchise of 2014, in Frisco, Texas to Scott Welch, Dental Fix announced today. The signed agreement targeting the Frisco market, will be the 4th van to launch in the Dallas/Forth Worth area, and is part of an aggressive North American expansion plan calling for 700 new vans over the next five years. With 107 territories currently operating throughout the US and Canada, Dental Fix is well on its way. “The potential for Dental Fix is endless as it is the only site dental equipment service franchise in the industry,” said Lopez. 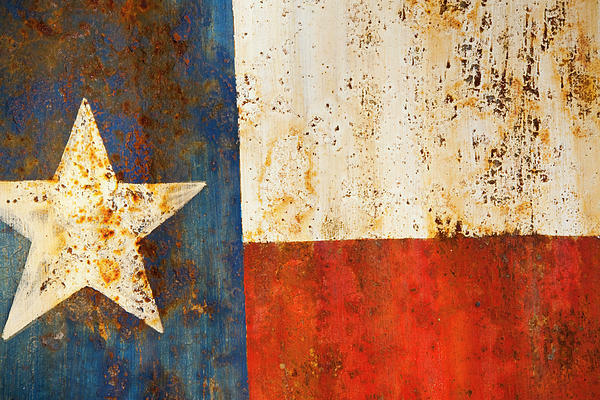 “We couldn’t be more excited about launching another Dental Fix van in Texas. Davie, Florida – Dental Fix has awarded its 58th franchise of 2014, in Tempe, Arizona to Alex Fernandez, and Dental Fix announced today. 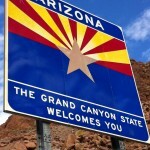 Dental Fix Awards 5th Franchise in the State of Arizona. The signed agreement targeting the Tempe, Arizona market, will be the fifth van to launch in the Phoenix area, and is part of an aggressive North American expansion plan calling for 700 new vans over the next five years. With 107 territories currently operating throughout the US and Canada, Dental Fix is well on its way. “The potential for Dental Fix is endless as it is the only site dental equipment service franchise in the industry,” said Lopez. 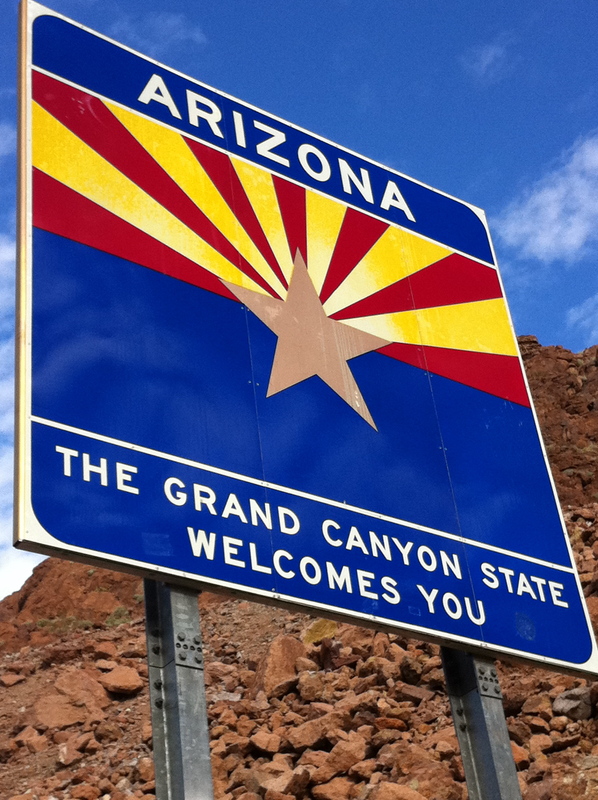 “We couldn’t be more excited about launching another Dental Fix van in Arizona. Davie, Florida – Dental Fix has awarded its 57th franchise of 2014, in Cleveland, Ohio to Pete Ritchey, and Pete Strifler, Dental Fix announced today. The signed agreement targeting the downtown Cleveland market, will be the third van to launch in the Cleveland area, and is part of an aggressive North American expansion plan calling for 700 new vans over the next five years. With 107 territories currently operating throughout the US and Canada, Dental Fix is well on its way. “The potential for Dental Fix is endless as it is the only site dental equipment service franchise in the industry,” said Lopez. “We couldn’t be more excited about launching another Dental Fix van in Ohio.